Alexei doesn't like his wife Elena wandering around half-naked in the flat after her shower. There's a man out there, looking, and he won't hear her when she points out that they live so high up in the sky that a man would have to go to extraordinary lengths just to look. 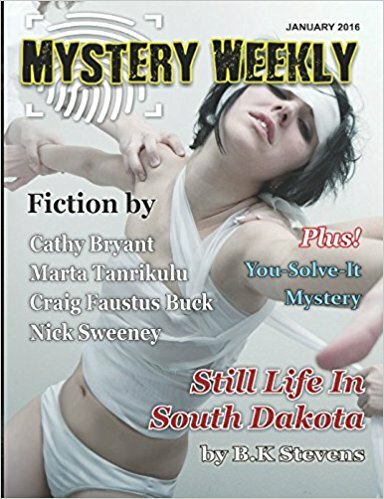 My story Just Looking came out in January 2016 in the wonderful Mystery Weekly. Add your e-mail details to their site to read any of the stories they publish. Update, May 2017: Just Looking is now out in the collected Mystery Weekly. "There is a racing car spread out over my reception room. Its frame and parts are like those of some magnificent beast reduced to dissection. What kind of boy would look so pointedly at me, when he could be marvelling over an Amilcar from the future past – it is the very same Amilcar sports model whose wheel broke the neck of dancer Isadora Duncan when she caught her foolish scarf in its delicate spokes. I could point out to the boy that it was only then that she achieved the pure classical form she had sought all her life, and sometimes in the chrome I see her image as still and perfect as the Winged Nike from the island of Samothrace, and as broken." An architect remembers the perfect things he built, while the less-than-perfect children he made will not let him forget them as much as he seems to want to. Isadora Duncan waves her scarf, briefly, and there are mad Medicis, and Mussolini in the plush of his opera house, 'not a man who liked to hang around', plus bapistries in Ravenna and balconies in Verona and secret passages in Salo, a cruel father, nasty servants, at least one revolver and a cake full of ground glass. The Architect Interrupted by His Creations is my playful take on Italian Futurism, that art form that, paradoxically, had no future. It came out in January's issue 6 of the fabulously-piloted In-flight Literary Magazine - read it here. The Winged Nike found on the island of Samothrace - perfect classical form... even with her missing head. It's probably fair to say that Carrie's and Ivan's relationship will not be strengthened by the challenges they face on a slacker roadtrip along the coast of a hot country full of rather bad-tempered people. It very nearly ends in disaster when some off-duty soldiers throw themselves into the mix. And friends Ellie's and Jacob's vegetarianism may also suffer just a little. Pavlov's Dogs is now out in the December edition of Writing Raw magazine. 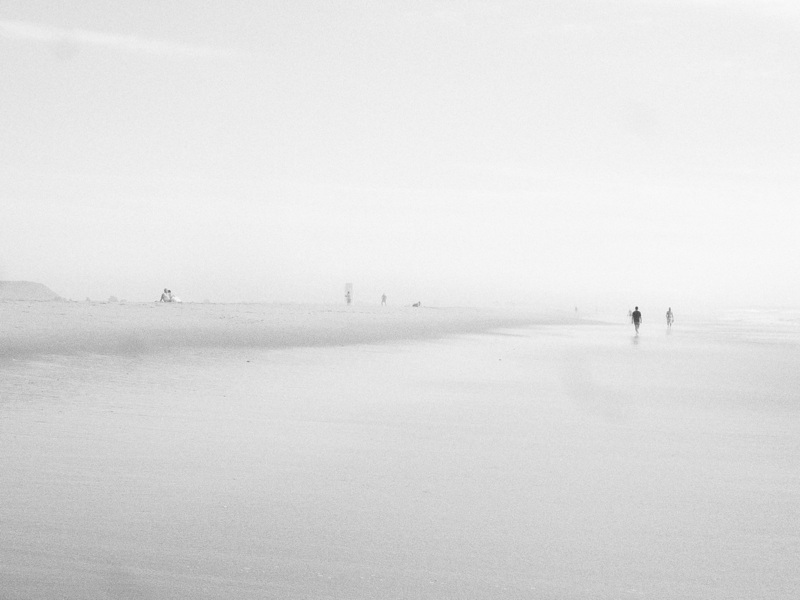 If you like the beach photos I've used on this page, you may want to have a look at my small collection of photos called Costa Dystopia, published in the Fall issue of Riding Light Review.